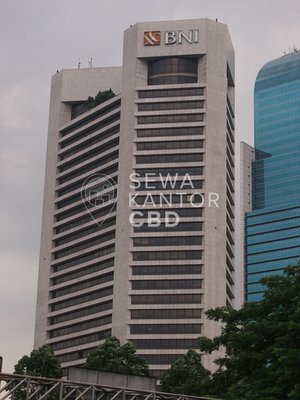 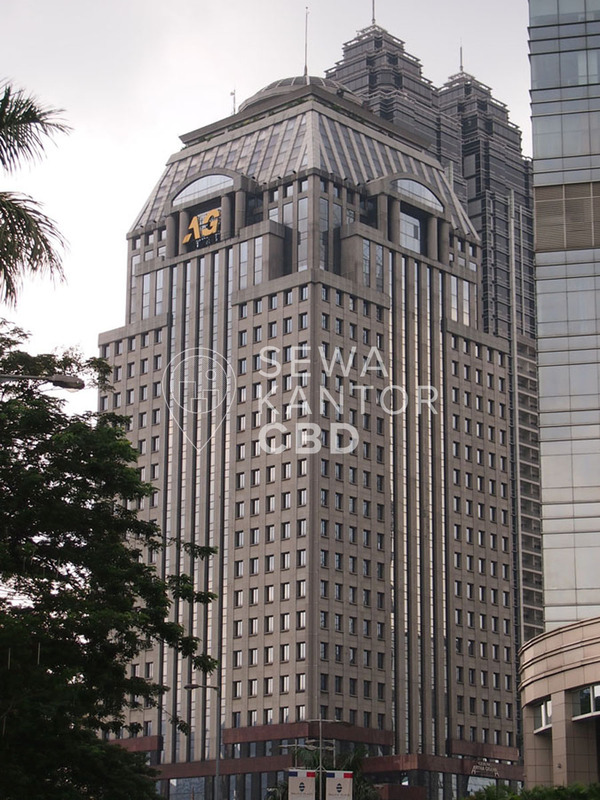 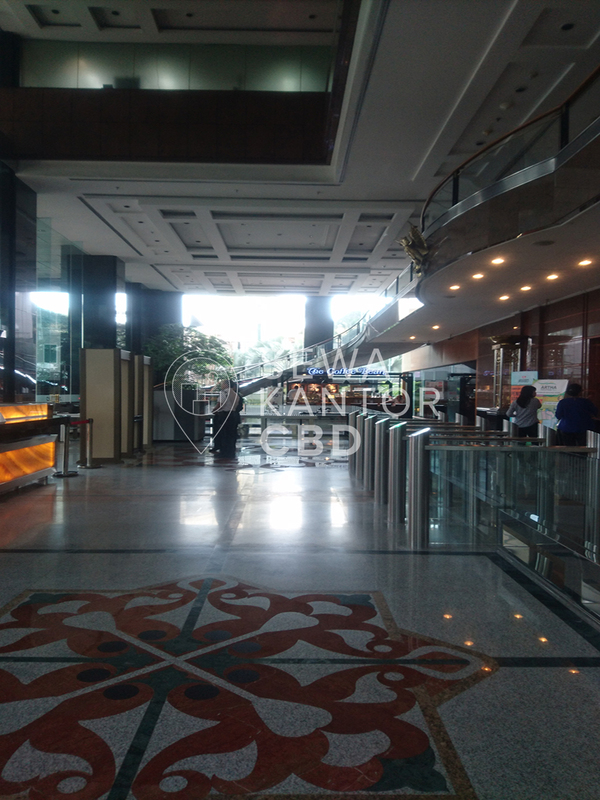 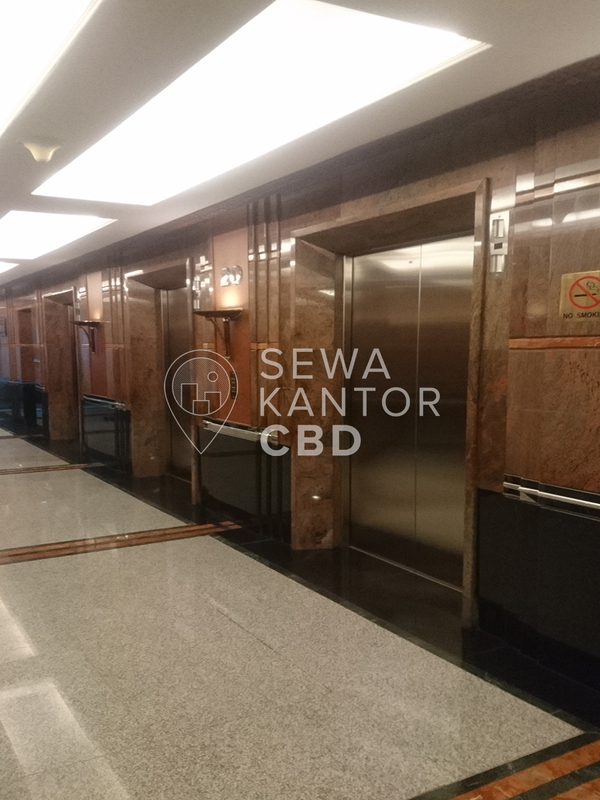 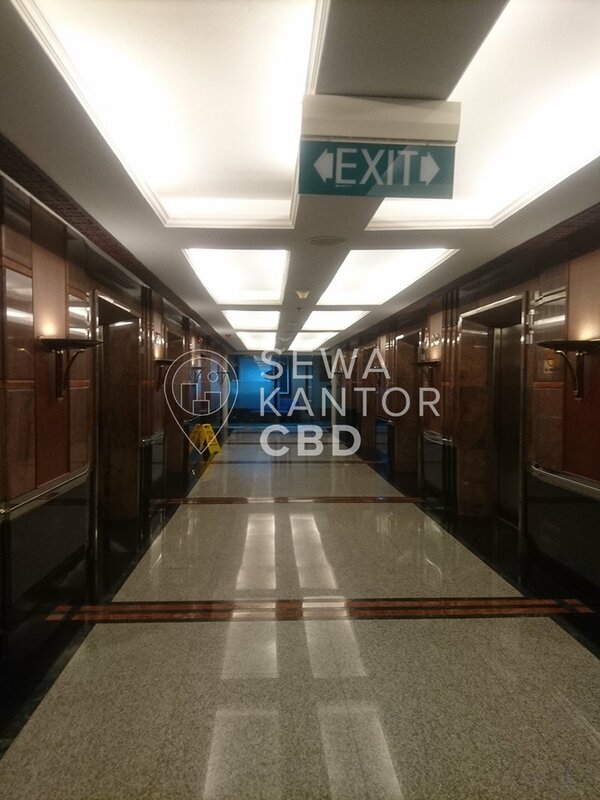 Gedung Artha Graha is a Grade A office building located at the heart of Jakarta's Central Business District. 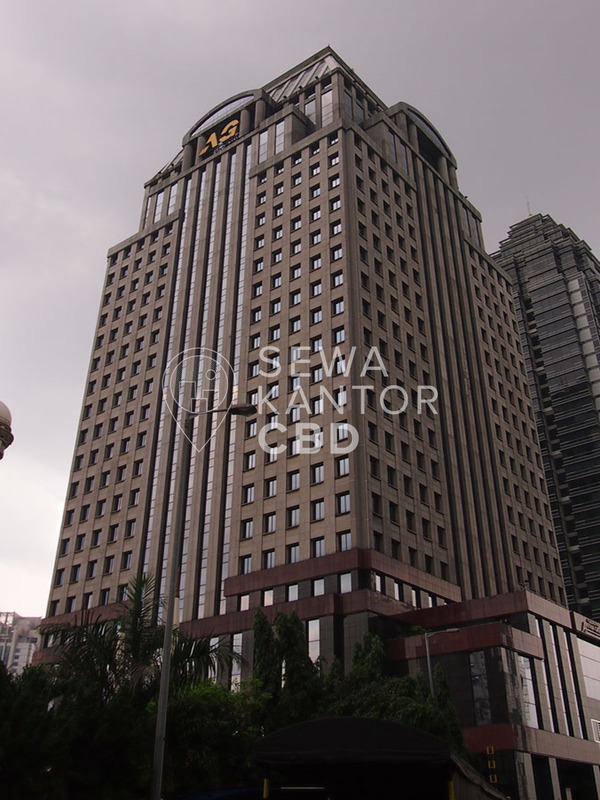 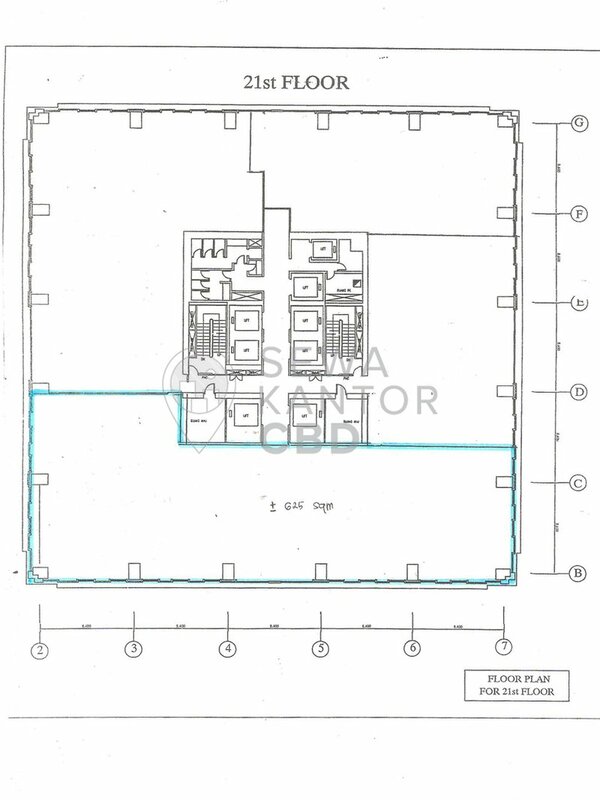 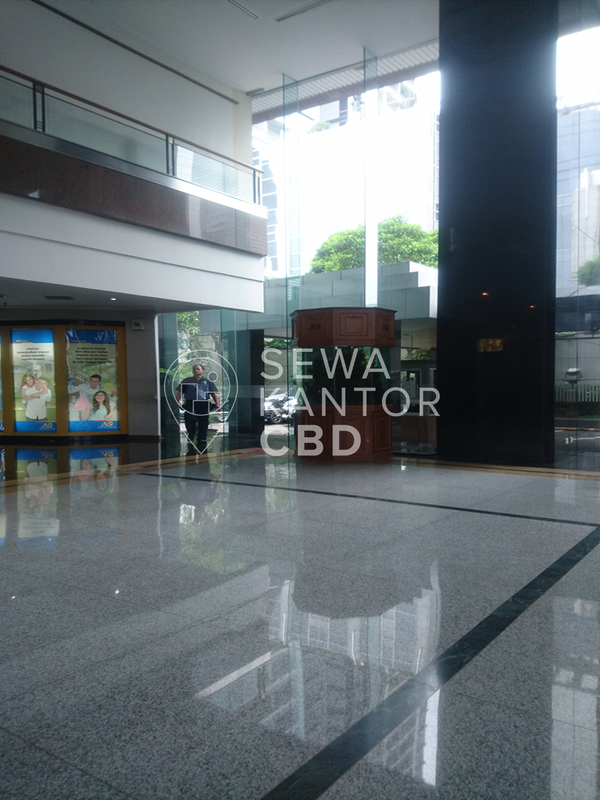 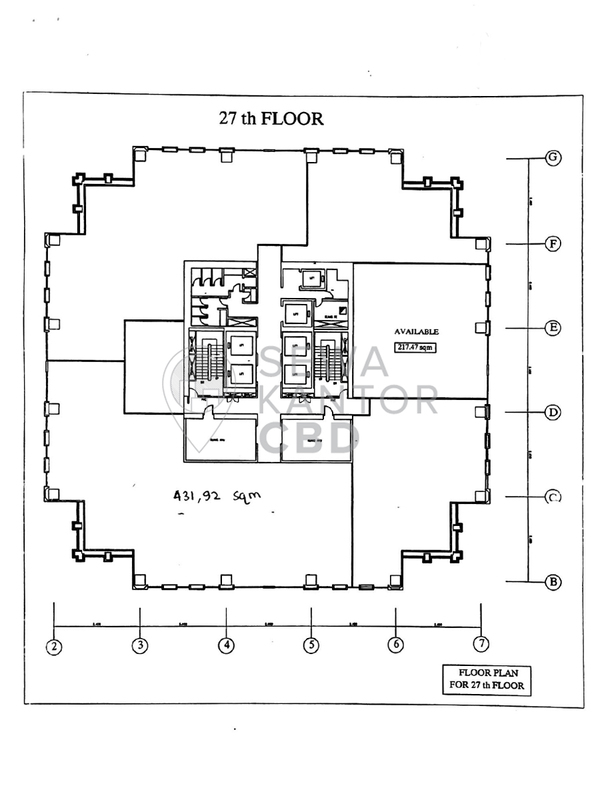 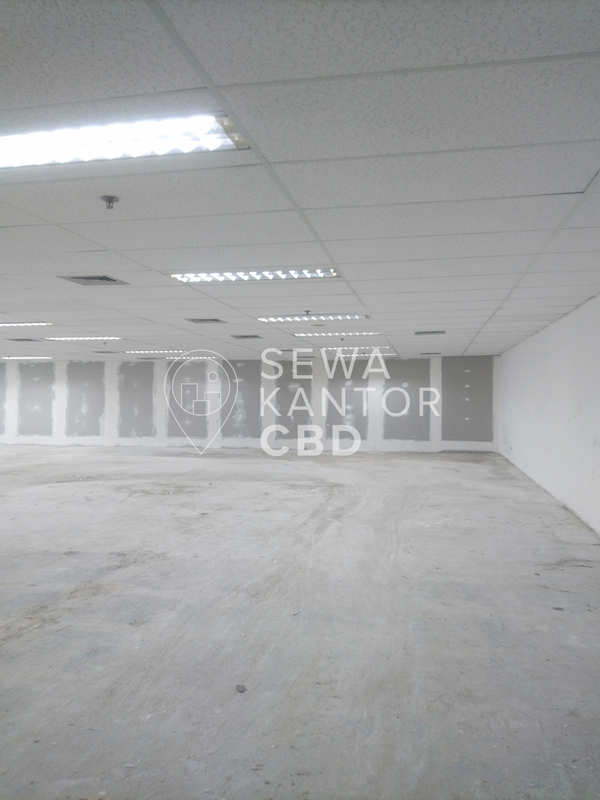 With a total building size of 42.241 sqm, the office building in Jl. 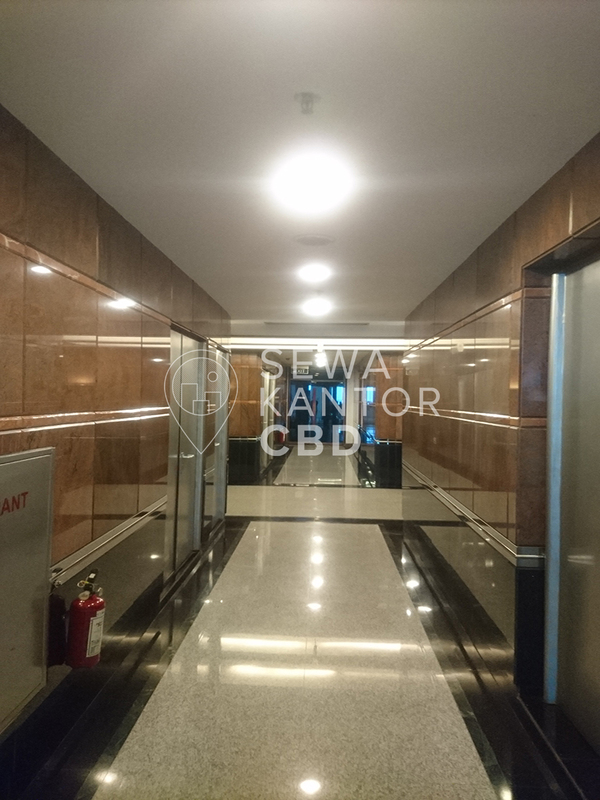 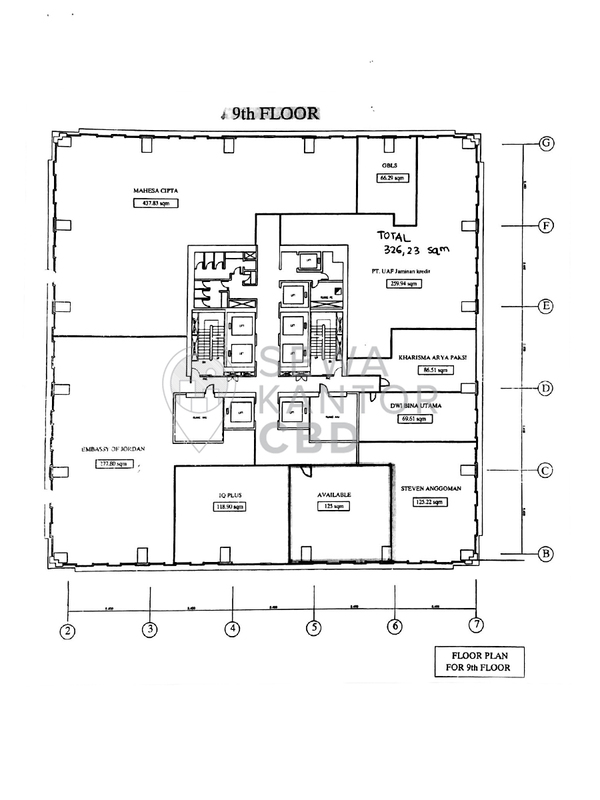 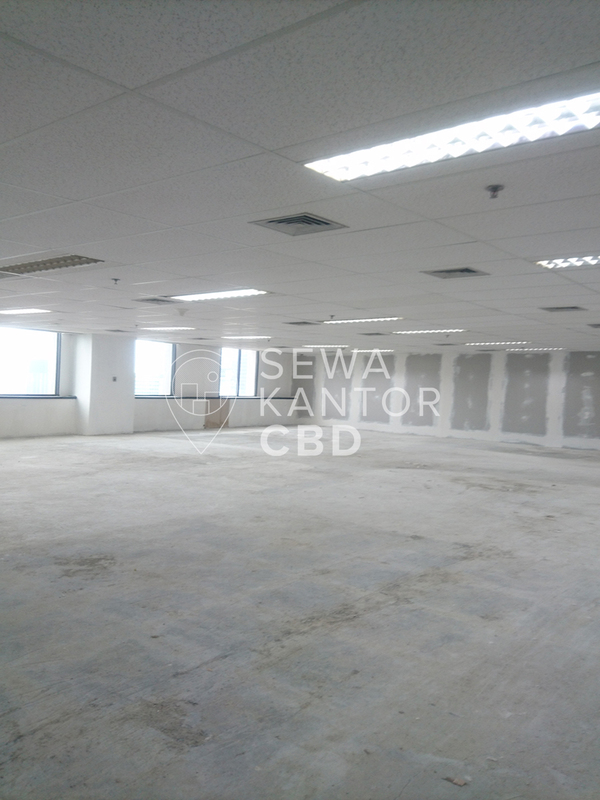 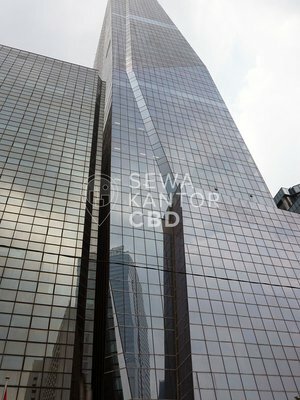 Jend Sudirman Kav 52-53 is available for lease only. 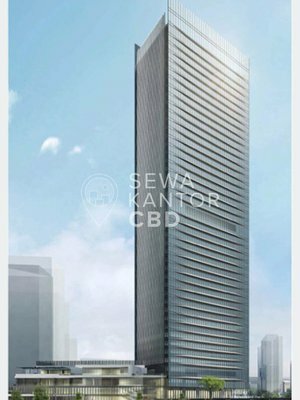 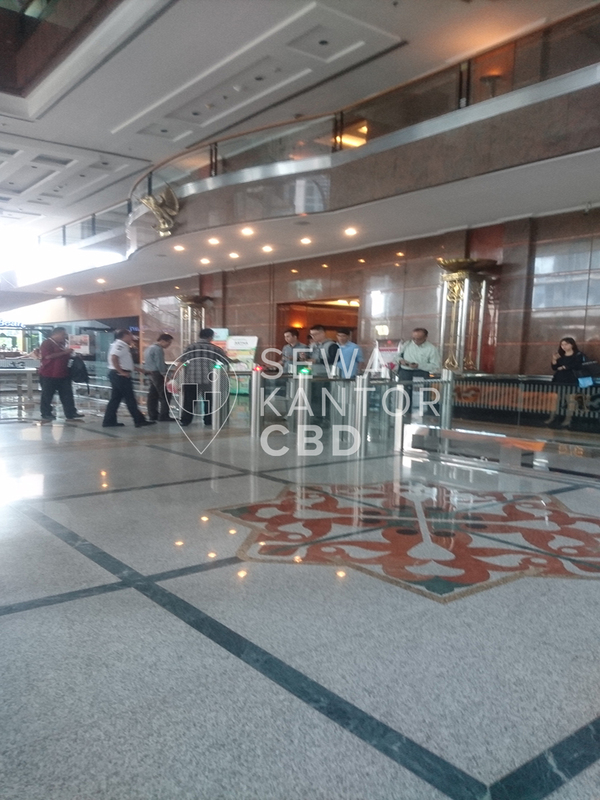 Gedung Artha Graha is a 29 storeys office building that is of walking distance to Pacific Place and Plaza Semanggi. 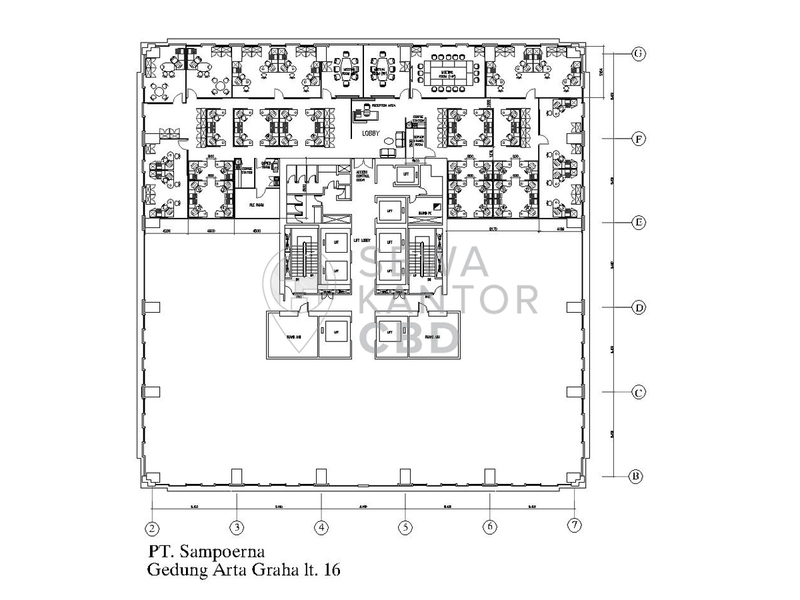 Gedung Artha Graha is equipped with 9 lifts, and a dedicated service lift and executive lift. 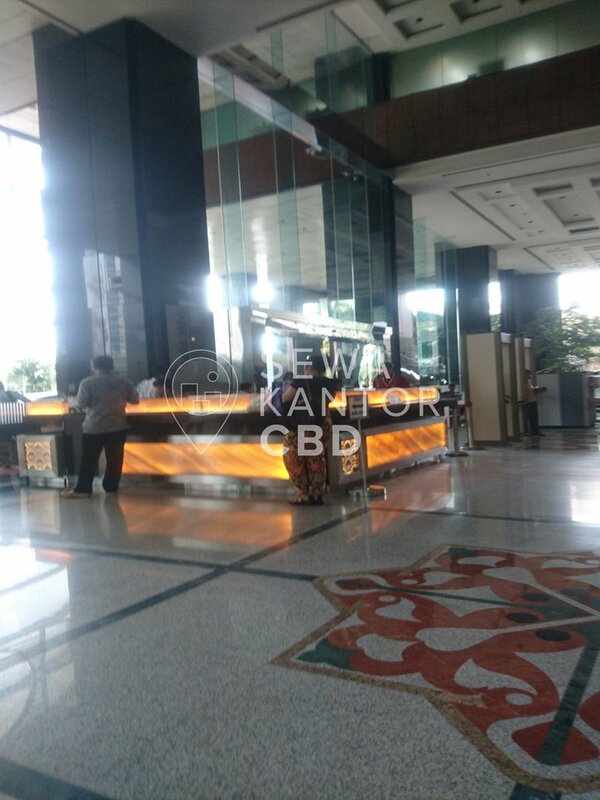 Gedung Artha Graha has 430 parking lots to serve the office tenants and guests and ATM, Foodcourt, Restaurant, Minimarket and Bank as facilities in the office complex.